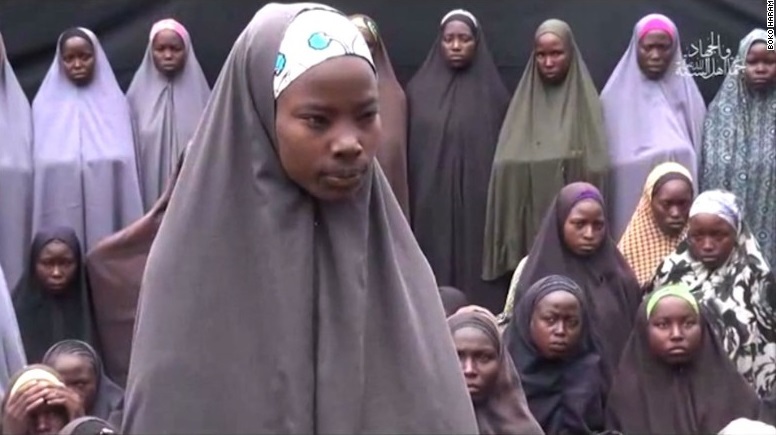 Dorcas’s parents told CNN their daughter was the main subject of this Boko Haram photo. 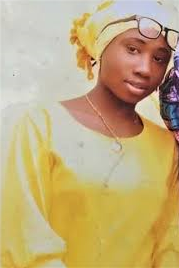 Another Nigerian girl in Boko Haram captivity was remembered this week by Nobel Leaureate Wole Soyinka at the 22nd anniversary of Kudirat Abiola, the assassinated wife of late Nigerian politician Chief Moshood Kashimawo Abiola, reported local news site Sahara Reporters. Leah Sharibu, 15, was the only Christian taken when the Islamist group abducted 110 girls during a February raid on a school in Dapchi, in the north-eastern state of Yobe. Boko Haram later released 104 of the girls, with the remaining five thought to have died in captivity. “I was quite impressed with what I saw in that young girl, Leah Sharibu, who told her abductors that ‘No, you can’t take away from me, my freedom.’ I saw in her the spirit of Kudirat Abiola. When she said ‘No’, she spoke for all of us,” Soyinka said. Soyinka added that Leah represented “us all”, irrespective of one’s beliefs.